Sambo is an art of defense, but not an attack. Sambo is a unique martial art, which is popular worldwide. 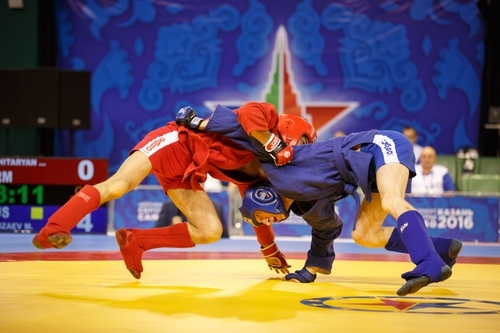 Sambo is an international sport, pending its Olympic recognition. Sambo is a system shaping the personality, building persistence and endurance.